Get ready Australia, with the Big Red Bash 2018 lineup being announced over the weekend you may have to hold onto your seat! 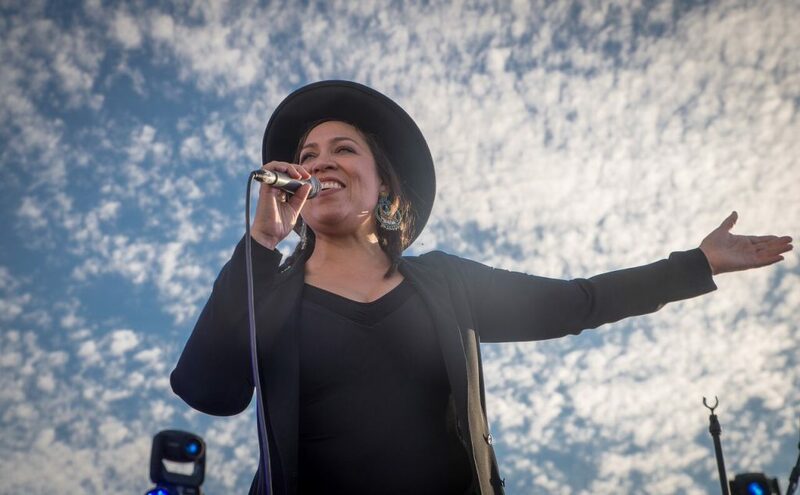 2018 sees John Farnham headlining the iconic Australian music festival, the three-day lineup also includes incredible artists The Hoodoo Gurus, The Angels, Daryl Braithwaite, Jon Stevens, Kate Ceberano, Adam Brand, Busby Marou, Russell Morris, The Black Sorrows, Travis Collins, The Wolf Brothers and Amber Lawrence. 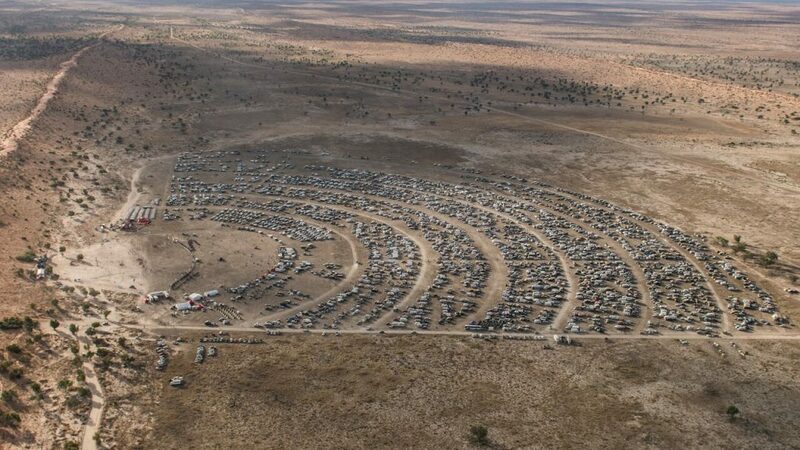 The world-renowned festival, now in its sixth year has established itself as the most remote music festival, situated in the heart of the Australian outback on the edge of the Simpson Desert in Queensland. The family-friendly festival is on during the July school holidays from the 10th to 12th allowing festival goers to travel from far and wide for this famous bucket list experience in the outback. Tickets go on sale on the website on Wednesday, October 25th2017. Situated beneath the iconic 40 metre tall Big Red Dune, 35km out of Birdsville, The Bash offers breathtaking views of the vast desert expanse and remote starry night skies. 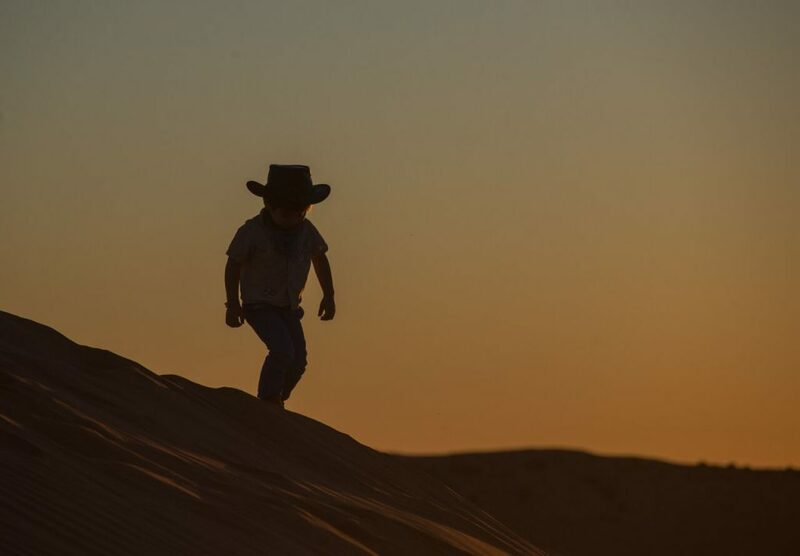 The perfect backdrop and atmosphere to enjoy some of the country’s most loved musicians while the kids are free to roam amongst the sand dunes of the Simpson Desert. John Farnham said he is looking forward to ticking the Bash off his own bucket list for his first appearance on stage beneath the 10-storey high Big Red sand dune. “I’m really looking forward to the Birdsville Big Red Bash. The Simpson Desert and the remoteness of this event REALLY appeals. Can’t wait to get out there.” Farnham said. Big Red Bash founder and event organiser, Greg Donovan said the Bash was much more than a music festival, drawing people from across Australia and the world to experience Australia’s majestic and magical Outback. Diamantina Shire Mayor CR Geoff Morton is pleased to welcome back the Big Red Bash for the sixth consecutive year. Tickets go live on October 25th through OZTIX and can be purchased online from the Big Red Bash website.